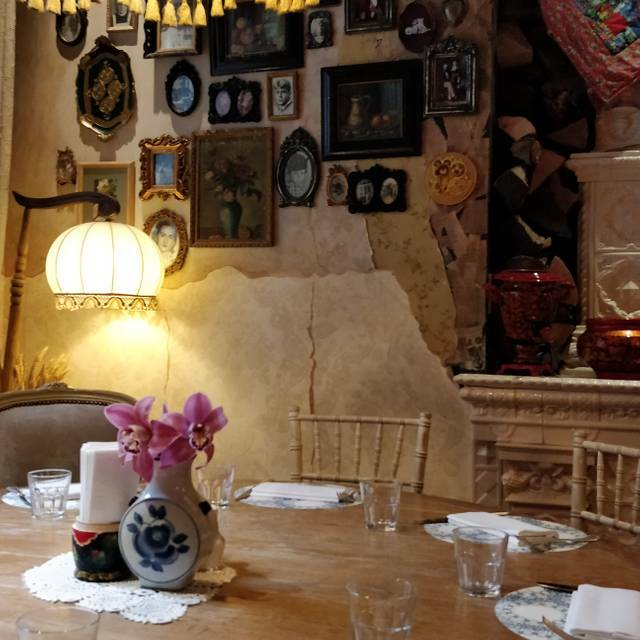 Situated in the heart of Knightsbridge, Mari Vanna, home of the mythical Russian matriarch, bids you a warm welcome to her London outpost for a home-cooked meal and a cosy retreat. 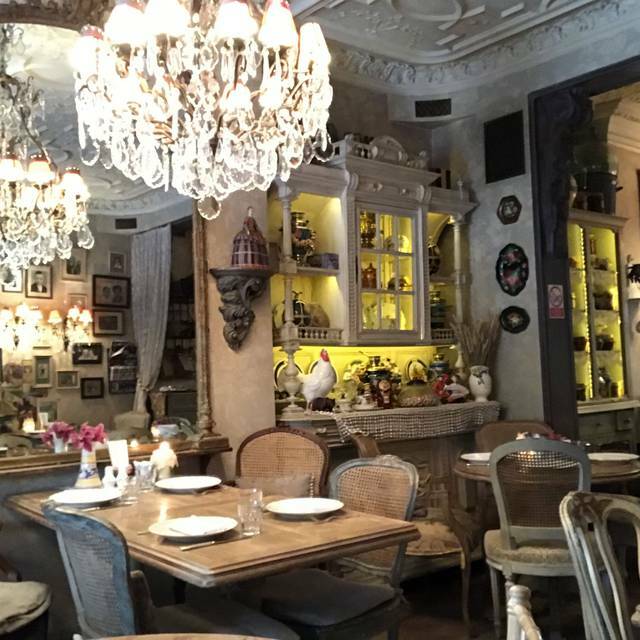 Specialising in “babushka cooking”, the menu is replete with Russian dishes and influences from the former Soviet countries of Georgia, Ukraine and also offers an extensive selection of salads and lighter dishes displaying a liberal use of fresh herbs. Its generous and exquisite selection of tea-time treats, cakes and infusions, meanwhile, is hard to resist, and available throughout the day. 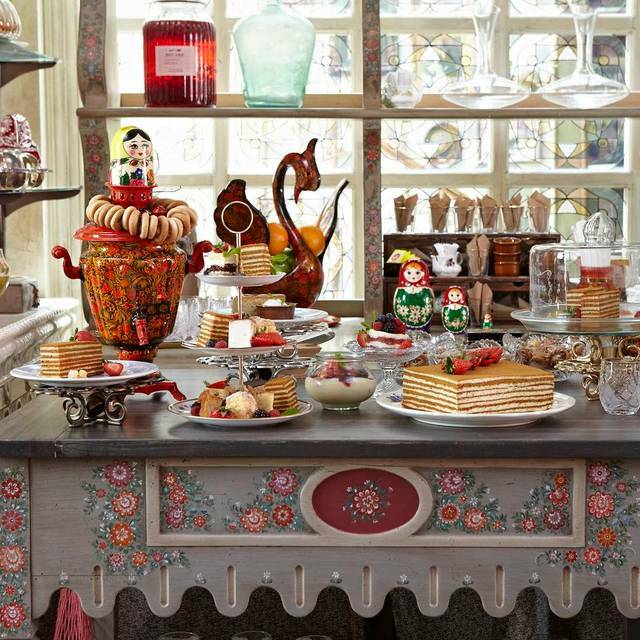 With extraordinary attention to detail, Mari Vanna transports each guest into the Russian home of a bygone era where shelves are adorned with matryoshka dolls, trinkets and tchotchke. 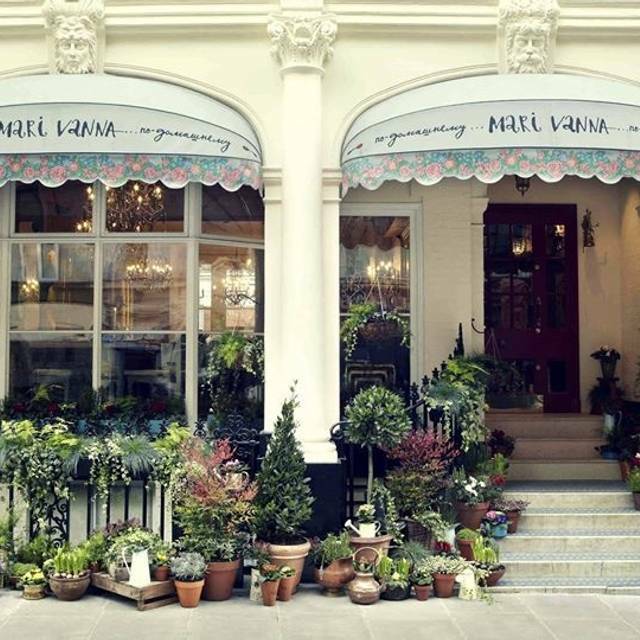 Displaying true Russian tradition from top to toe, Mari Vanna is a rare find in London. 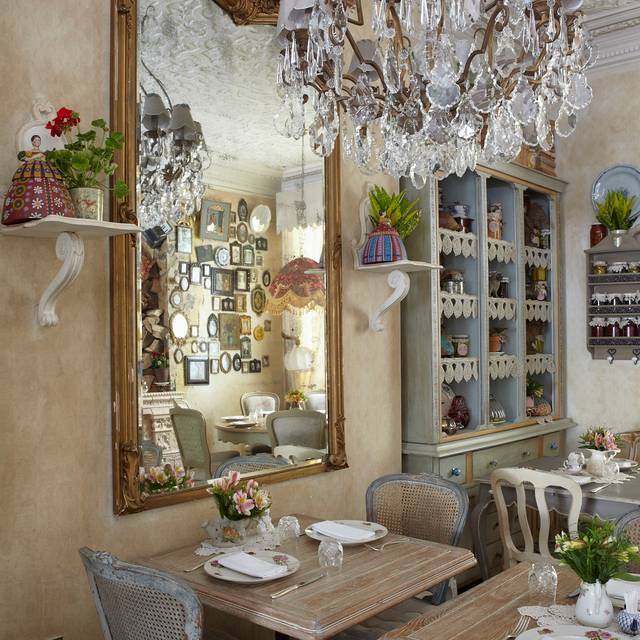 Initially opened in a private apartment in St Petersburg, Mari Vanna has sister restaurants in Moscow and New York. 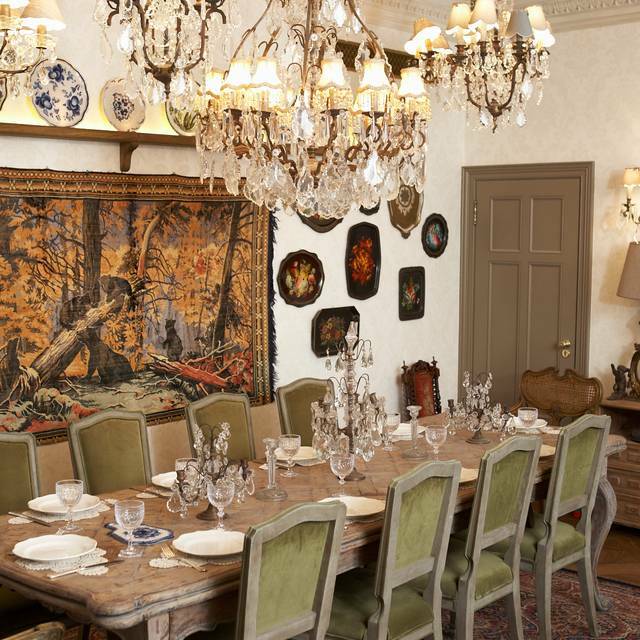 The most famous Russian restaurant in the UK offers a private dining experience in the heart of Knightsbridge. Unique design and authentic Russian food for any occasion from business meetings to wedding celebrations or kids parties. Kasperskian is the only ethical and sustainable caviar manufacturer. Sturgeon caviar is produced by massaging sturgeons that is the reason it is called " Caviar with Life"
The atmosphere in the restaurant is very good for meeting friends and trying traditional Russian food. However, if you come here with your family to eat then this isn’t the place to do so. We had a fantastic meal at Mari Vanna. Everything about it was brilliant. We were welcomed warmly and shown to our table. Our waiter was really friendly and helpful and the ambiance/decor are lovely. You really feel you've entered another time and place. We were given complimentary bread and butter which was delicious. We ordered starters to share (a sort of terrine, beetroot and prune salad and pickles- and then for main course my husband had Siberian dumplings and I had stuffed cabbage leaves which we again ended up sharing with some griddled vegetables. Every mouthful was delicous. We couldn't fault the evening in any way. We'd recommend it to anyone and can't wait to go back ourselves. It was good experience until we were told we are there for too long and the lady told us we stayed more than 1 1/2 hour. We love the food there but I think the lady working there was kind of rude. We spend more than £100 for 2 and they wanted to get rid of us after we finish our food. We still wanted to order more drinks but decided to go somewhere else after that lady wearing white shirt told us we should go. Food was very good and the environment great. However, the service was in a hurry and demanded of us to order immediately. I would definitely suggest the blinis as an appetizer and the honey-cake for dessert, both delicious. Very tasty food and very friendly wait staff. Beautifully decorated restaurant with a very homely atmosphere. Best Russian food in London. Excellent servise, staff and food! Will return again! 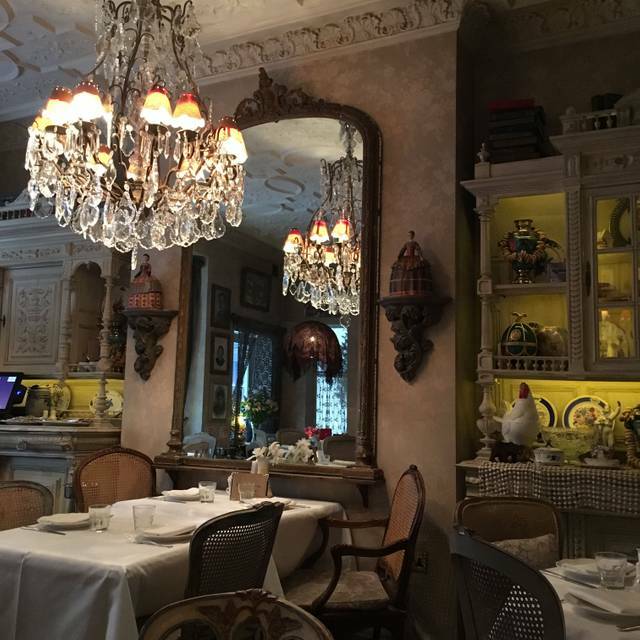 Excellent Russian cuisine and authentic Russian atmosphere. Great place. Love it! Great place to eat vary tasty Russian food. High level of service. Beautiful restaurant & amazing food! The service provided was great and the food was delicious. Very nice atmosphere and design. However the service is a bit slow and not too attentive and the food is pretty tasty but not great. The home made naturally flavoured vodkas are very nice but pricey. An OK place but the quality to price ratio is not great. Staffs are friendly and accommodating. Ambience is cozy. Service is great and the food are amazing. This is like the 5th time visiting this restaurant, unfortunately we didn’t received the best service from the waiter. 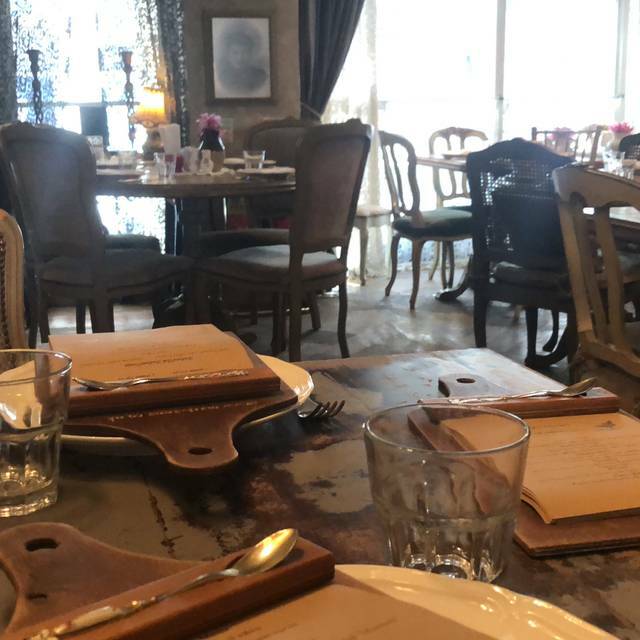 We could feel he is not loving his job and being very cold to us, didn’t try to help us with the menu, brought a wrong dish , after we have paid he just throw the receipt on the table and left ‘’ not even goodbye or have a nice evening ‘’ . Is such a shame that the service in this restaurant is soo poor . The service doesn’t value the money ! The place is superb, very authentic. Food is straight forward, honest and simple but delicious. Fantastic service, very attentive without being overbearing and polite. Amazing place with good food. We had a nice dinner authentic Russian night. Definitely I recommend this place. Have been visiting the NY MV for years so was very excited to come to the London one finally! Food was delicious as always, decor is charming- lots of hidden little details. Will be back! I loved my moldovan waiter! Everyone is so nice and work really hard. Wonderful place!! Thank you for making my mum’s birthday so special !!!! Our first taste of Russian cuisine, so we thought we’d go for a very traditional style. Very enjoyable. Great setting. Service excellent. Food tasty. Popular and busy on a Wednesday evening, but service remained good throughout. Lush food, and a very unique environment. We were relatively new to Russian food but the waiter made some great suggestions and all turned out to be lovely. Flavoured vodka shots a must!! Lovely gem for a different evening. 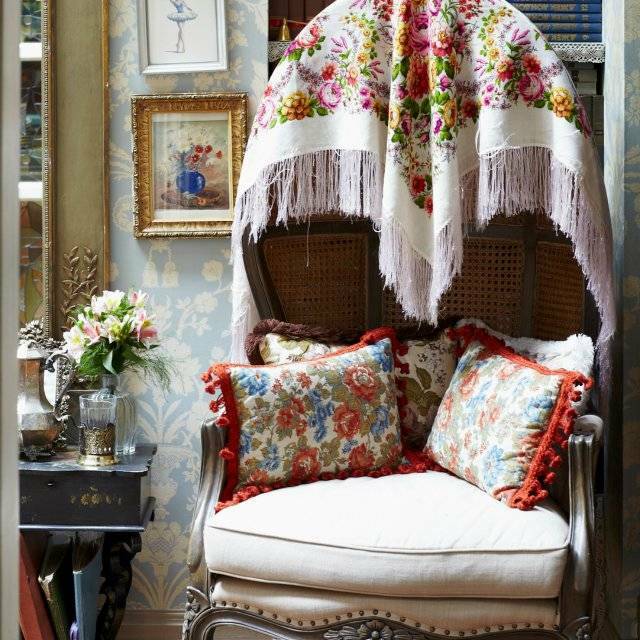 The atmosphere is almost surreal; vintage furniture, chandeliers and curious objects everywhere make you feel transported in miles and years away. Special note for the Lamb which was delicious and the service extrimely kind. Cosy and not loud ambiance make this spot ideal for a date or a relaxed night. Price is alligned with other restaurants in the area and, for the unique experience it offers, More than worth it. My main dish ("golybtsy") was oversalted. Starter was great (pickled mushrooms). Lovely restaurant, Must try the shuba, it's fantastic.